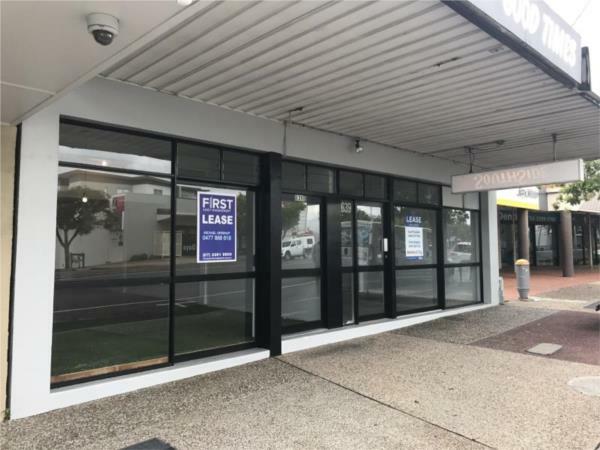 Located centrally in Morningside's retail precinct and with great exposure to busy Wynnum Rd. 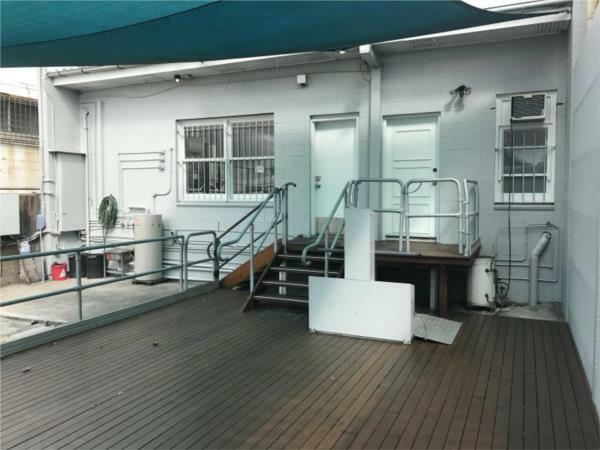 Morningside is 5kms from the Brisbane CBD and is surrounded by a strong residential catchment. The opportunity is 145m2 of NLA with 36m2 of outdoor space. - Covered rear deck area. 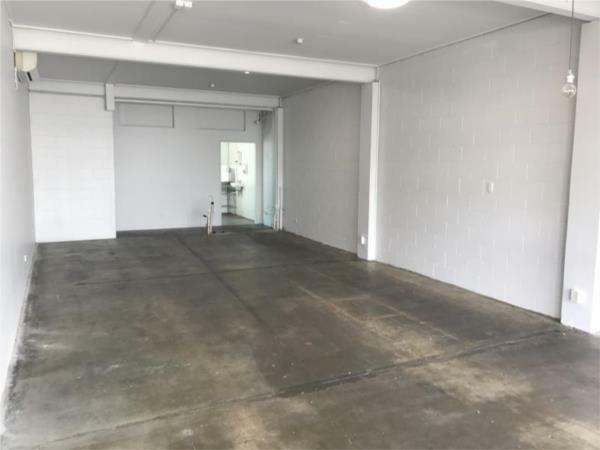 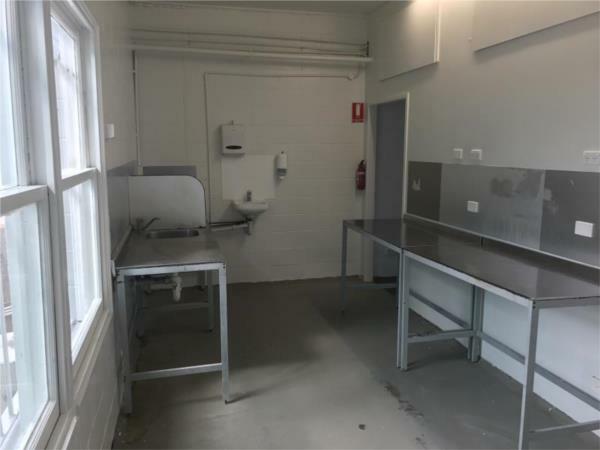 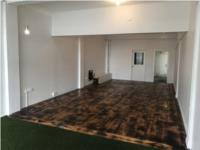 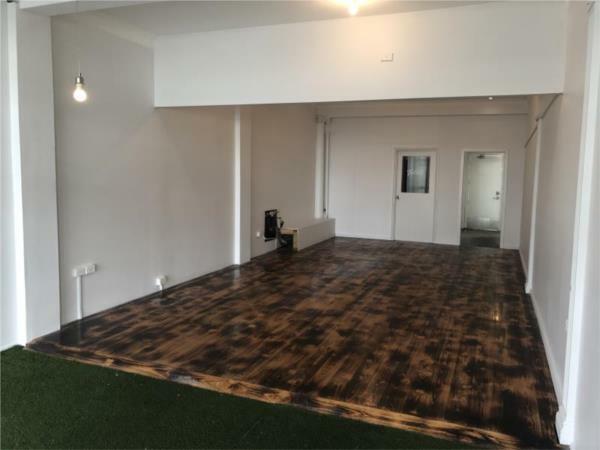 The Landlord is motivated to lease this space and will look at all reasonable offers. Please contact Michael Greenup from First Asset Management to book an inspection.